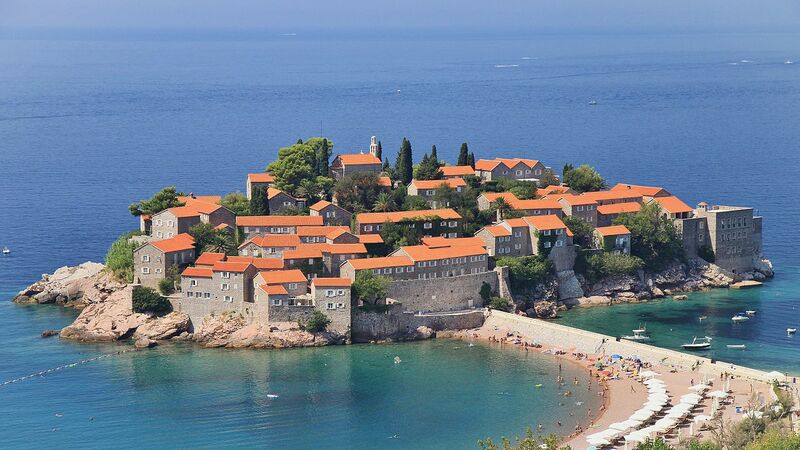 Montenegro is a small country on the Adriatic coast along with Croatia, Serbia and Albania. The name itself is very intriguing. It derives from Venetian, which translates to “Black Mountain”. 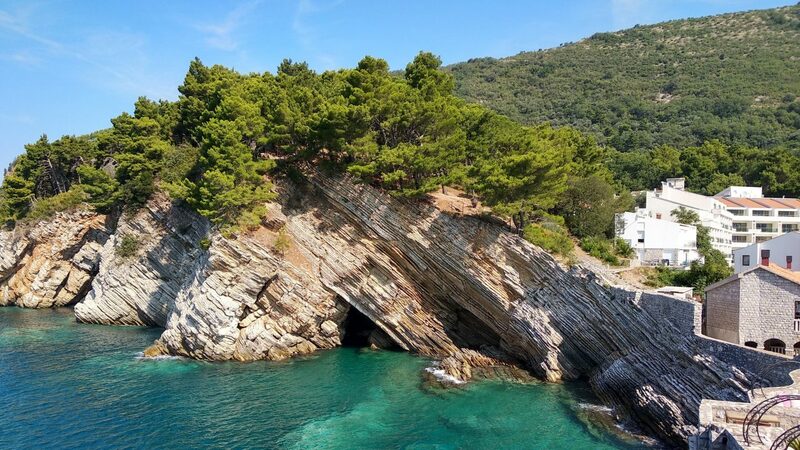 I can say from my experience that you will fall in love with Montenegro at first sight! Nature gives it the best of everything: luxurious green forests and valleys, mighty rocky mountains, and, of course, the sea, which is amazing and transparent with seamless azure shades. Montenegro is a very young European state. 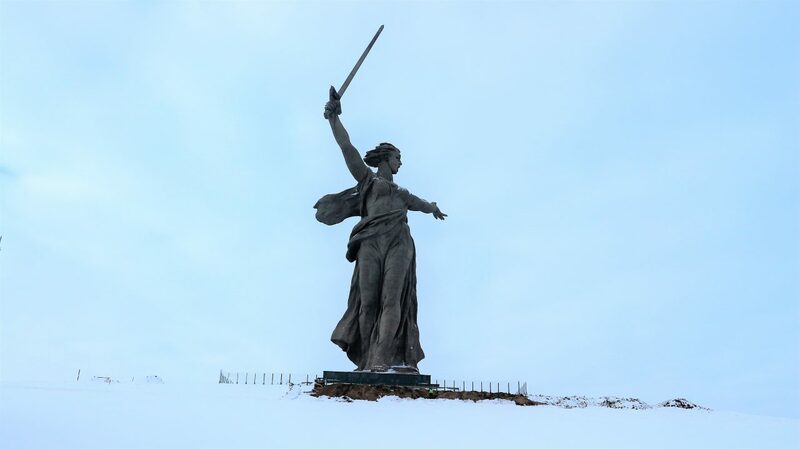 However, its history is very old. One of the oldest places is the Kotor city that is protected with strong fortifications. 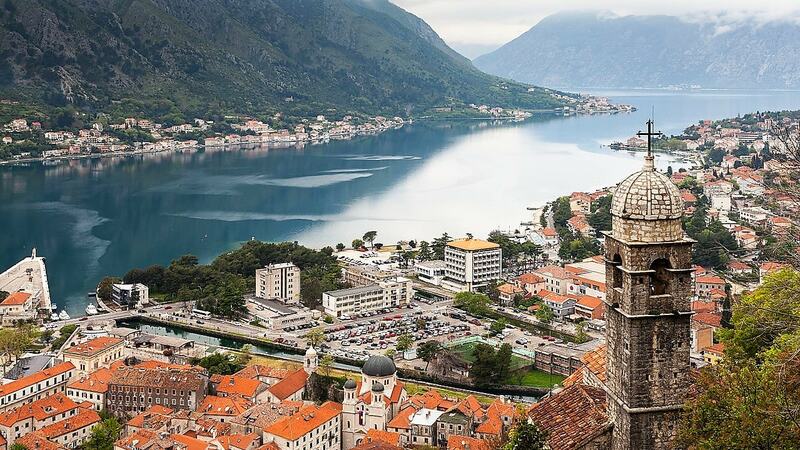 This city is located in the Boka- Kotor Bay. If you have seen the city many times in photos and videos, believe me, you will love it more when you are really there. This bay looks similar to Norway’s fjords. I simply did not believe my eyes. If you will be in this place, you will not regret it! In fact, you should definitely plan to visit the Observation Deck, which is on the way from Kotor to the National Park of Lovcen. From here you can catch the bird’s eye view of the Boka-Kotor Bay. The road along the sea is very windy and narrow, sometimes extending just through the rocks. 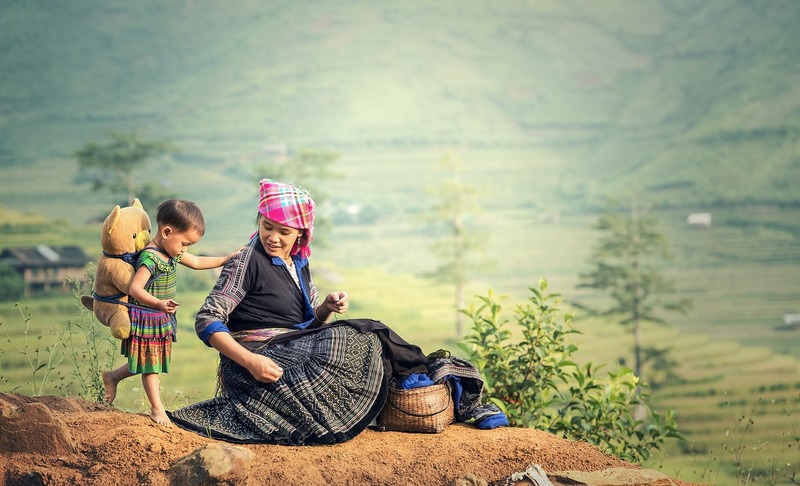 Imagine neat houses with red roofs, dense green gardens, a splash of sun on the water on one side of the road and tall mountains on the other one. Such beauty accompanied me from one city to the next one. We decided to visit Bar (a city in Montenegro), which is located closer to Albania. To reach this place, we had to cross almost all of Montenegro by road! 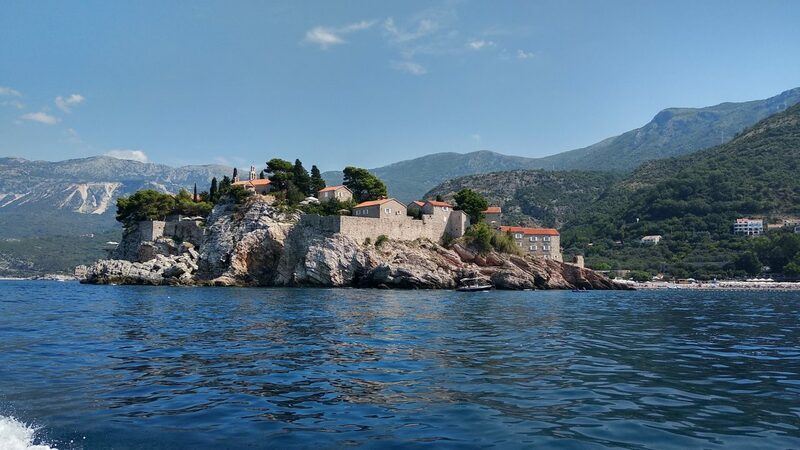 This allowed us breathtaking panoramic views of most of the popular resort towns such as Budva, Petrovic, Sveti Stefan and Dubrovnik in Croatia. Bar is a port city, which is conventionally divided into Old and New Bar. The older part of the city is more famous among the tourists. Once you are here you will find the atmosphere with a hint of Italian flavour! 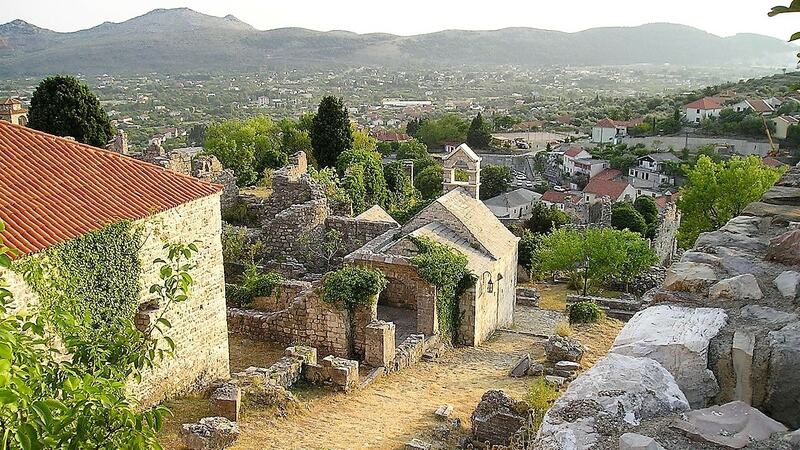 In fact, you will find a hint of Italian flavour in all the historical places in Montenegro. We rented Apartments Princess Vila in the central part of New Bar, because it is much closer to the sea, to the restaurants and shops. From the old part of the city, the road to the sea takes about 20 minutes by the car. There are many beaches in Bar. However, in my opinion, the better beaches are just a few minutes drive from Bar city. There are plenty of beaches in this region and they are all so different! The largest sandy beach is Long Beach, which is also called the Ulcinj Riviera and it extends to Albania. In fact, there are dozens of beaches that are located one after another. You will find dark basalt sand on the beaches here. Many consider dark basalt sand has healing properties. The water near the beach is shallow. This allows the water to get warm really quick during the day. I bet, you can not ignore getting inside the water and swim with the waves. In the Barrier Riviera, you will find beaches with medium or large white pebbles. I personally like such beaches very much. This is because, I have observed that in places where the sea is washed by the rocks, it acquires such a lilac-coloured shade. The water is crystal clear from the surface to the bed. There is an opportunity to dive if you love it! We went to Rocky Beach and Veliki Pijesak beach several times. There are also exclusive beaches that can be reached by boat or yacht only. The most popular of which are Queen Beach and Hawaii. 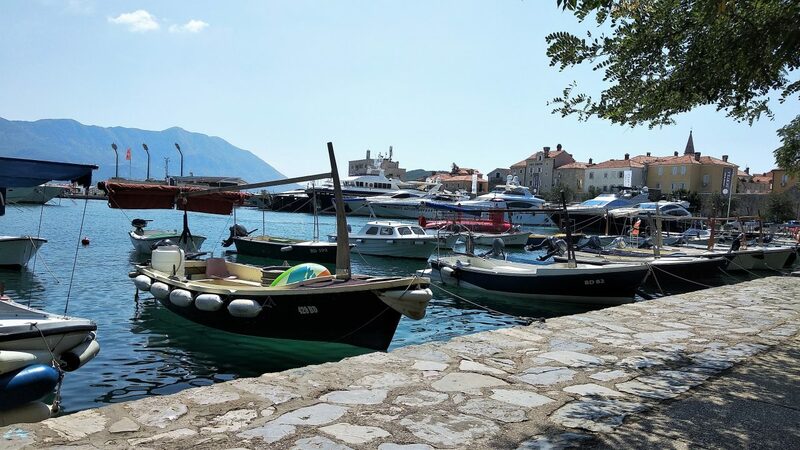 If you have been reading a lot of guides on Montenegro, you must have heard of this place. This is because Old Olive Tree finds its mention in almost every travel guide and this guide is no different!! I also decided to visit Old Olive Tree in Old Bar to see what is so exciting about this place. 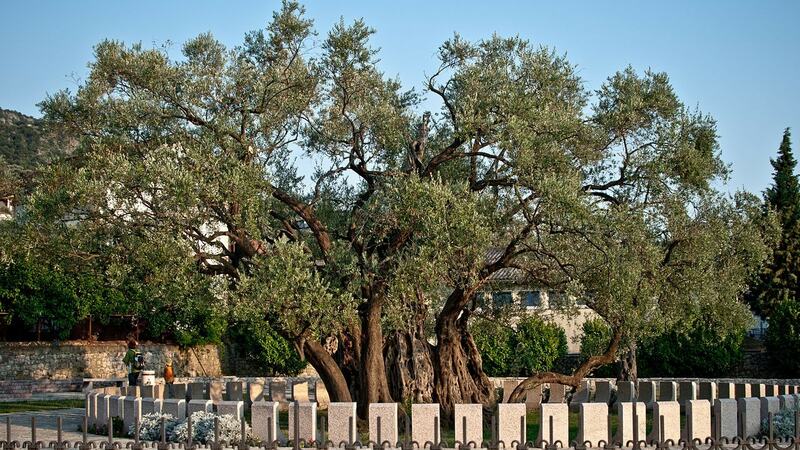 As the name suggests, it is really an Olive Tree that is more than two thousand years old. I had high expectation from this place. However, in my opinion, it was alright. It was a really thick and old olive tree surrounded by a low fence. There were a lot of people asking for money to see this place. It was a bit funny and weird. I think I was not impressed. We saw many olive trees on the way. We had many olive trees in the garden next to our villa. They were, of course, younger, but equally beautiful. By the way, talking about the garden, the garden near the Apartments Princess Vila occupied an exclusive place in my heart. This is a paradise garden with oranges, kiwi, and figs! We came at the beginning of August, so the oranges were not ripe yet. The owner of the villa told us that the Oranges are ready to harvest in October and they can squeeze out a large glass of juice from one orange. I often watched in the evenings how the owner looked after these trees, watered them and I have no doubt that the fruits of these trees are very juicy. Nevertheless, in my opinion, Montenegro is a paradise of figs. I have tasted this fruit just from the tree for the first time. It’s tastier than any other sweets. There are a variety of figs here and locals can make different kinds of desserts from it. They make jam, cookie stuffing, add to salads and other dishes. The villa owner shared a special recipe for syrup, which they make from figs and mint. Using this syrup, you can prepare cold and hot drinks. It is also beneficial if you have caught a cold. Of course, we were given a bottle of such syrup, and I confess that we have already been treated. It may be the effect of faith in its healing properties, but the mint syrup from Montenegro works! The people of Montenegro are very welcoming and hospitable. They welcomed us as guests and accompanied us as close friends. Here time slows down. I finally just enjoyed coffee, not like drinking coffee quickly as I do before going to work. By the way, talking about coffee, here coffee is very popular. My friends shared a special recipe for brewing coffee that makes it thick, not bitter and slightly sweet. Often we were treated with loose doughnuts in powdered sugar, and I was glad like a kid! In fact, the owners of the villa had arranged for themselves a small farm and every morning they brought us fresh vegetables. Grown and picked up vegetables with love are much more delicious than the ones bought in the store. I will tell you honestly that I cooked the most delicious vegan dish ratatouille with local natural olive oil in Montenegro!